Below are some recent questions we've received regarding Champion Euro Deluxe Plus Helmet, including answers from our team. Does this hat meet the current British Eventing standards? 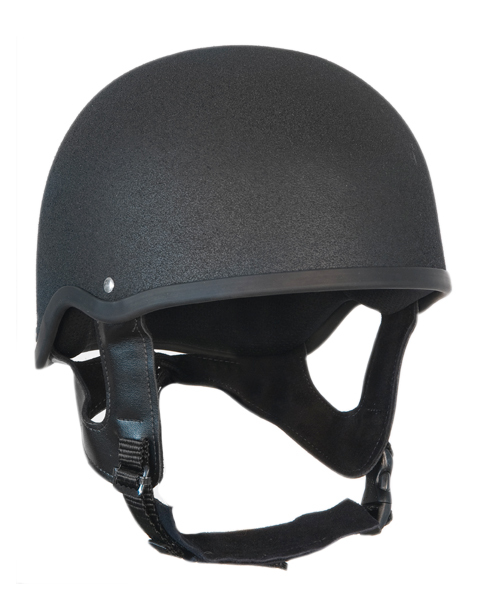 This helmet is British Kitemarked to PAS 015 2011, which is permitted by the new regulations.